One of the biggest sources of inspiration for my writing is looking at amazing fantasy artists on DeviantArt, Pinterest, Tumblr, and other sites. 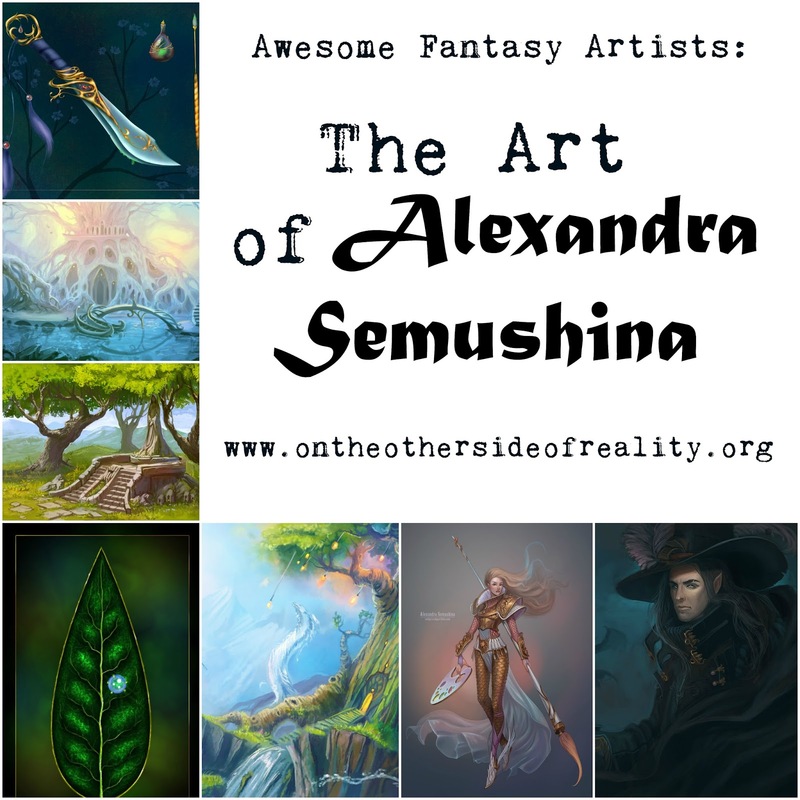 Today, I'm going to share with you one of my very favorites - Alexandra Semushina! Let's chat! Which of these pieces is your favorite? Who are your favorite artists? Comment below, and remember that you are all very beautiful pickles. Wow, she's an amazing artist! 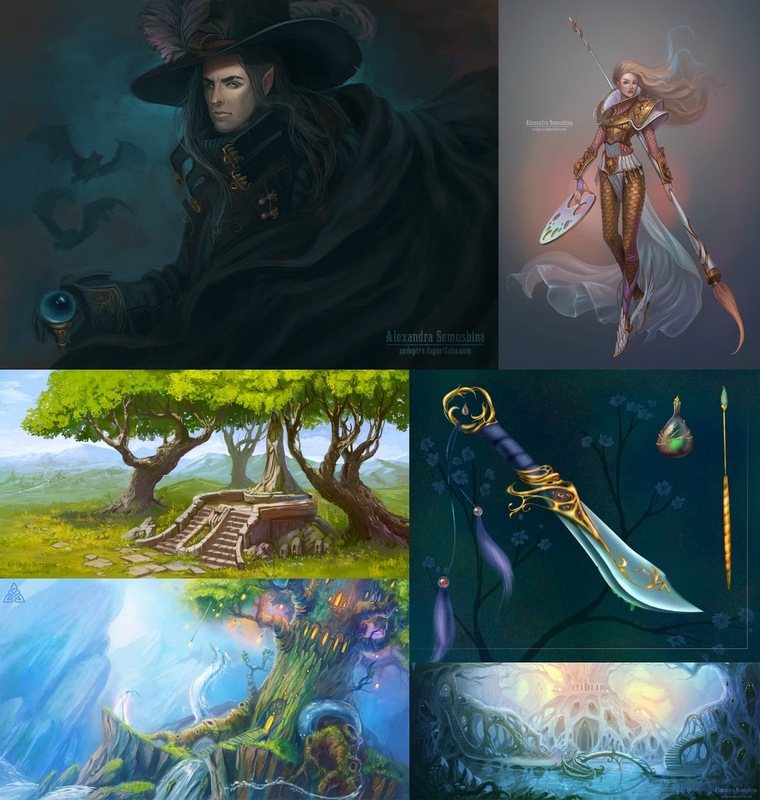 I love looking through fantasy artwork. My personal favorite is Stephanie Pui-Mun Law, I look up to her and aspire to be as amazing as an artist as her. Me, too! Ooh, I'll have to check out her work.